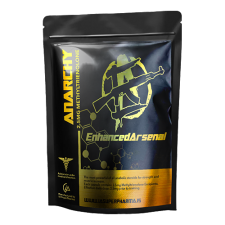 Fluoxymesterone is a steroid originally sold under the trademark name ‘Androxy’ in the form of tablets. It acts as an androgen and is mostly associated with mimicking the male hormone testosterone. 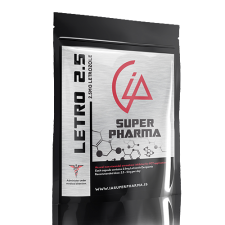 Fluoxymesterone is one of the most potent of all oral steroids with an anabolic potency 17x greater than testosterone and is typically used in the last 6 weeks of pre-competition or as an aggression agent taken 2 hours before extreme weight and power lifting. Halotestin has a special place in the heart of competitors because it allows the user to push through the last 6 weeks or pre-comp preparation where calorie deficit from the restricted diet needs to overcome. 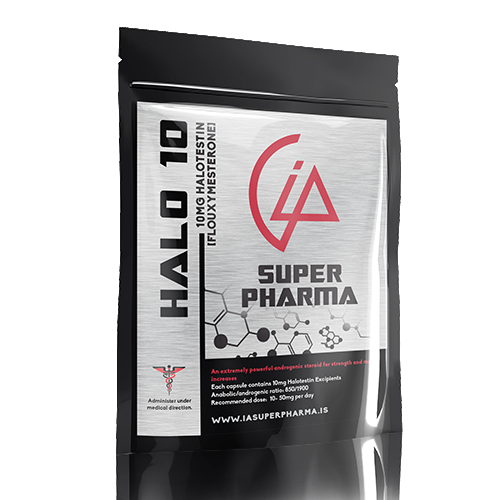 Halo is available in three (3) variants; 60 capsules per pouch: Halo 10mg, Halo 25mg and Halo 50mg.